New pregnancy tech wearable device is reshaping the birth experience, and empowering women. Tech certainly plays a role in nearly every aspect of daily life. However, now it makes the moment leading up to labor easier for moms to be. The third trimester is a very important time in your pregnancy. 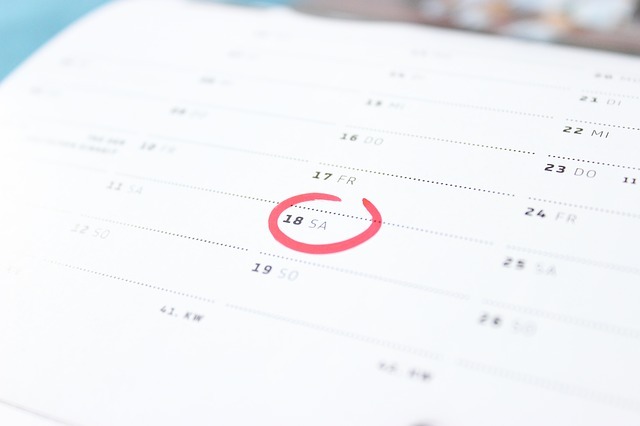 Women are anticipating the day, and any information during that crucial moment can be beneficial, especially when it comes to contractions. Now women can be empowered in a new exciting way using a wearable device that counts and records contractions. The wearable device is from Bloomlife, and it is essentially a monitor that gives women key analytics via an app. The wearable device for pregnancy may be just the type of tech to bring peace of mind to you if expecting. Currently under beta testing, hundreds of women are testing out the contraction monitor that is simply taped to expecting mom’s stomachs during the third trimester. 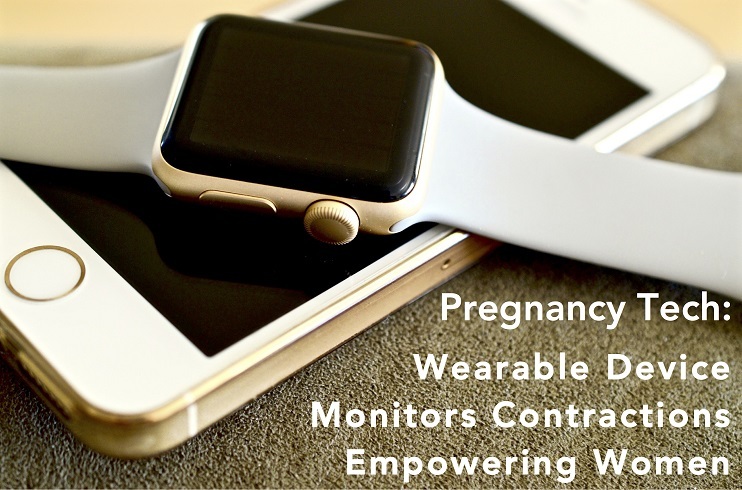 Once operational, the wearable device connects with an iOS or Android app and sends pregnancy analytics. The data is real time and it allows pregnant women to see a larger picture of their contractions, how many and how often. This gives women a powerful look into how their labor is evolving, getting ready for labor with information they can share with their doctor. If you have already gone through one pregnancy, you know that counting and timing contractions is the last thing you want to worry about. It can certainly be distracting from the moment of joy and excitement. Now with Bloomlife’s wearable device, pregnancy issues like counting and timing contractions can be left to tech. 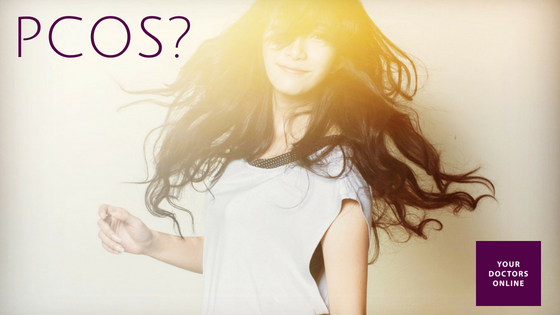 The sensor in the device picks up electrical signals from your uterine muscle and does the dirty work for you. It counts, times, and measures the strength of the labor contractions. This allows them to not only watch what’s happening via their smartphone, but also share vital pregnancy data with their labor delivery team, family, and friends. Combining contraction counting and timing tech with pregnancy in the third trimester may prove beneficial to birth outcomes. “Despite one in eight women delivering preterm, the underlying causes and triggers of preterm birth are poorly understood,” says Eric Dy, CEO of Bloomlife. This wearable device women can use at home during pregnancy is a big improvement to the bed-strapping tech that is decades old and used in hospitals. The data collected could also give researchers a bigger picture into preterm labor and other complications. Tech that counts contractions, times them, and offers strength measurements in a safe way is most certainly innovative. It is another tech device among many that will advance the medical understanding that can prevent pregnancy issues in the future. Would you use this wearable device during your next pregnancy?